With high-def photos, advanced apps, and console-quality games, your iPhone's memory is full in no time. Even users with massive 64 GB models can find things get out of hands fast. 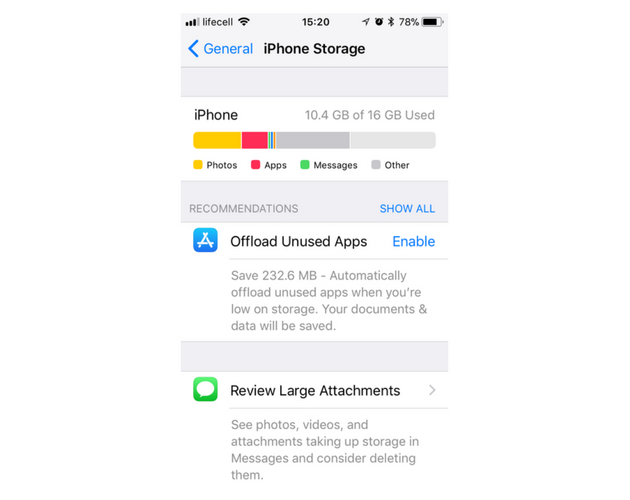 And if you’re using an 8 GB or 16 GB iPhone, chances are you’ll see that pesky “Storage Almost Full” message much sooner. Luckily, there are lots of things you can do to make room on iPhone, both manual and automated, so let's take a look. Your iPhone may be full of things you don’t really need. Since they take a lot of valuable space, it’s important to find out what actually eats up your storage. To check what takes up storage on iPhone, go to Settings > General > iPhone Storage. At the top, you’ll see how much space you’ve used and how much you have available. Below there is a list of your apps sorted by how much space they take. You can tap each app to get more information about how it uses storage. Here are a few easy ways to save your iPhone from running out of storage without deleting the stuff you actually need. 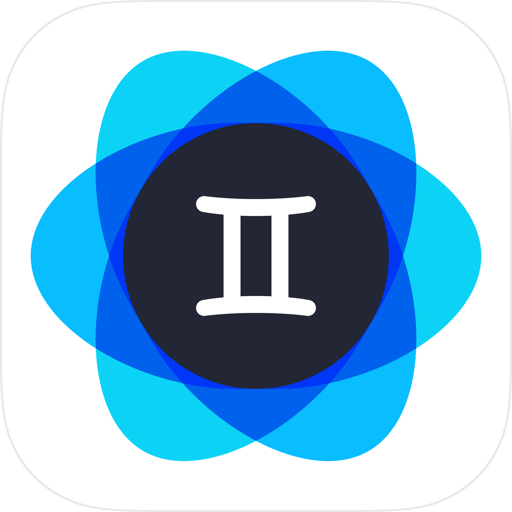 Download Gemini Photos and launch it. It will automatically start scanning your library. Go to Clutter. This is where you’ll see screenshots, photos of text, and other useless stuff. All photos will be pre-selected, but you can deselect the ones you still need. Go to Similar. Sets of similar photos will be grouped and pre-selected, with the best photo in each set remaining. Review each set of similar pics like that and soon enough your library will shrink by a few gigabytes and become way easier to navigate. 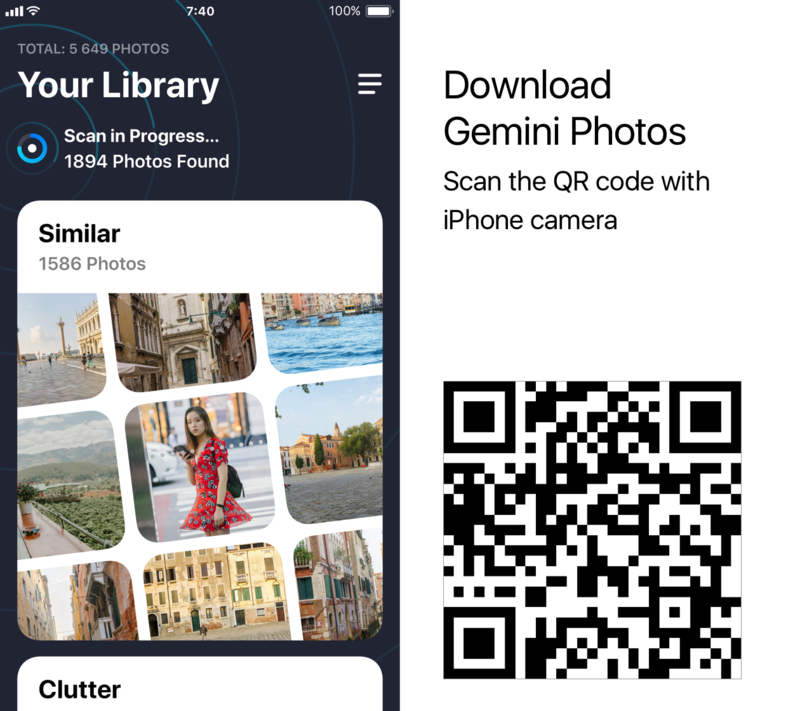 Even after you’ve trimmed some fat off your library, chances are Photos still hogs a lot of iPhone space. What to do? Transfer your photos and videos to your computer. If you have a Mac the easiest way is to connect your iPhone and sync all media files to the Mac. Then you can delete the original ones from your phone. Alternatively, you can upload them to an online storage service like iCloud. 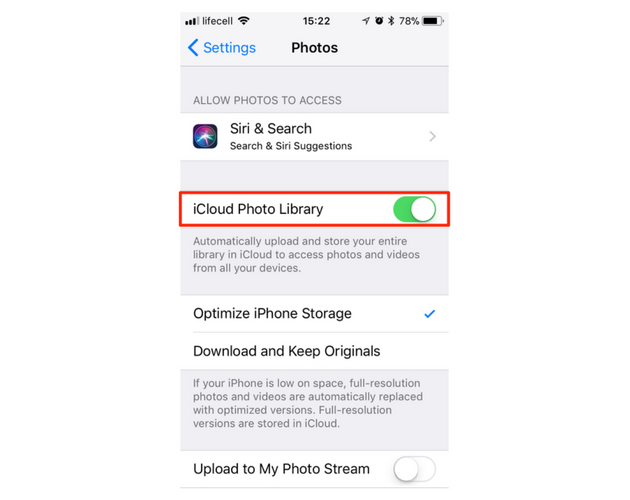 It’s very convenient as iCloud Photo Library automatically keeps every photo and video you take in the cloud, so you can access your library from any device, anytime you want. Sign in to your iCloud.com account. If you don’t have one, create it. Now when you make edits on your iPhone or your Mac, the photo will update automatically across all of your devices. Note that when you sync photos with your Phone, some of them stay cached on your Mac. This data only wastes space on your disk after the sync is done, so it’s better to clean it up. A utility like CleanMyMac X is an easy way to clear iOS photo cache (and it’s free to download). In just two clicks you’ll remove all the junk files from your Mac. Please note that by default you have 5 GB of free iCloud storage. To get helpful tips on how to manage it, check out our guide How to clear iCloud drive. All the photos you deleted in steps 1 and 2 went to the Recently Deleted folder in Photos. This folder stores them for 30 days in case you change your mind, and as long as photos stay there they occupy space on your iPhone. Since your goal is to get more storage, don’t forget to empty Recently Deleted. 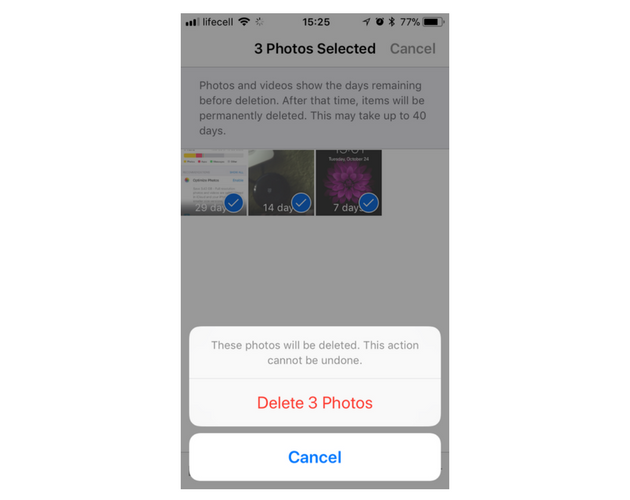 Selected photos will be removed from your iPhone. 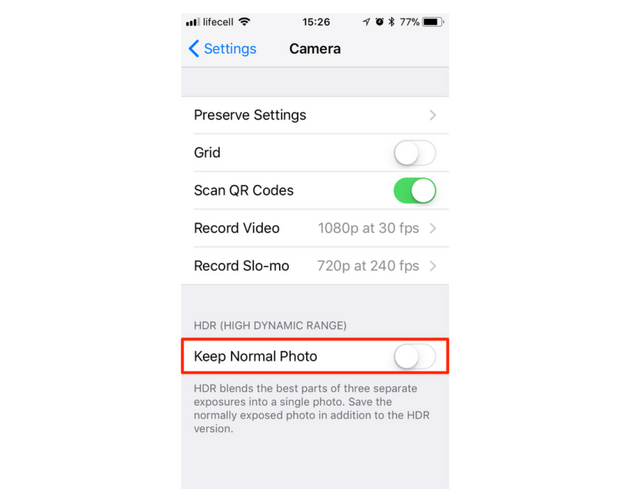 From now, only the HDR versions of your photos will be saved. 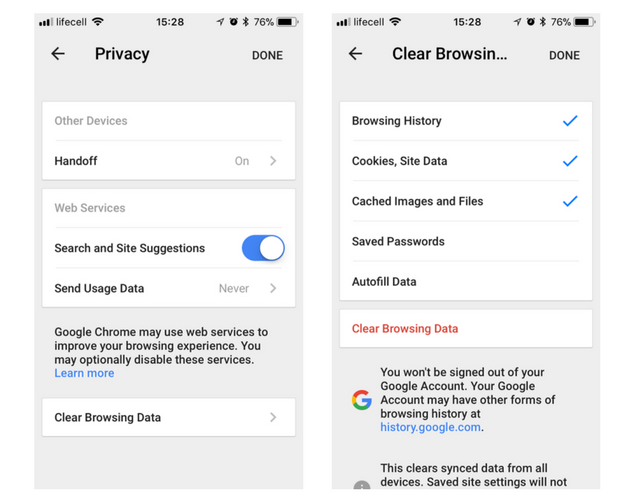 If you often use your iPhone to browse the web in Safari or Chrome, keep in mind that your phone may be storing caches and other data that you don’t need. And you’d be be surprised how much space you can free up just by clearing your browser cache. 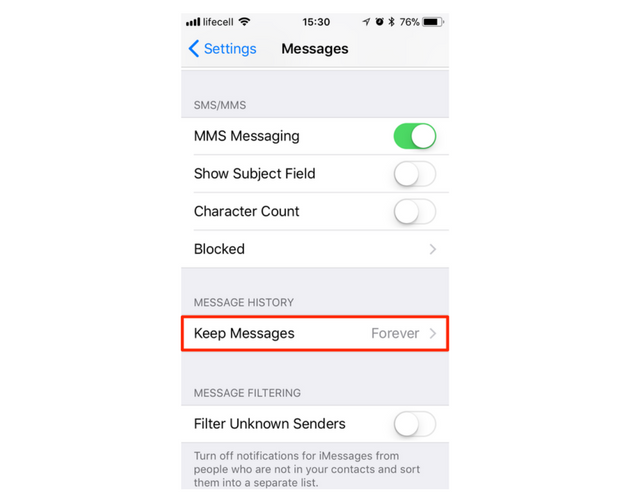 By default, your iPhone stores all the messages you send and receive … forever. This is convenient if you want to read your 2-years-old conversations, not so convenient when your iPhone storage starts filling up. You’ll see a pop-up message asking if you want to delete older messages, tap Delete to proceed. You probably have many songs on your iPhone you don’t listen to, which is why you should clear your playlists and albums a bit. Open the Music app, go to the list you want, and swipe from right to left. Tap Delete and the song will be removed. All the songs will be removed from your phone, so you’ll have more space available. Like music, your voicemail may take up a lot of storage, especially if you're a busy person who gets tons of calls every day. You may think that when you delete a voice message, it’s gone from your iPhone forever and you recover some space. However, much like with photos, it doesn’t work that way with voicemail. That’s it. All your voicemail messages are permanently deleted from your iPhone. Oh, and if you're a visual type, here's a short video that shows all the steps we outlined above. In iOS 11, Apple brings storage management tools to your device. 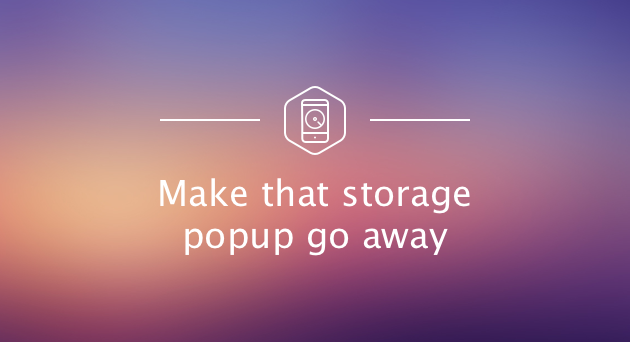 This means that you get unique storage saving suggestions based on your iPhone. They include things like Reviewing Large Attachments and Conversations, Offloading Unused Apps, Saving Messages to iCloud, and others. Therefore, if you’re running iOS 11, go to iPhone Storage and check out the recommendations. We hope you found our troubleshooting guide helpful in tackling that annoying “Storage Almost Full” message. Enjoy taking new photos and never worry about lack of iPhone storage again. Cheers! How to clear space on iPhone? Start with photos. Gemini Photos.